If you want to start your own business, you are in the right place! 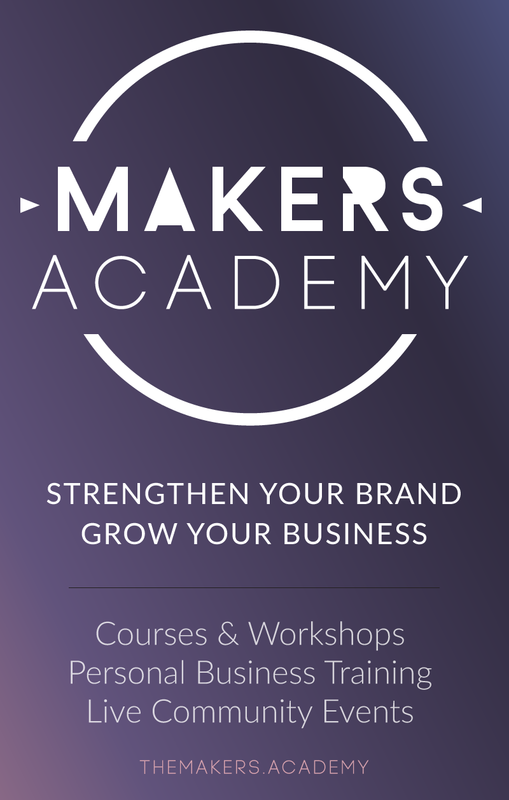 The Makers’ Co website is full of tips, advice, tutorials, support and encouragement. This page details all the resources I currently use or have previously used in the day-to-day running of my business, that I would recommend to family and friends (this includes you!). Some of the links below help support the running of the Makers’ Co community if you decide to purchase through them, in the form of an affiliate commission (this doesn’t increase the price for you, it just gives The Makers’ Co a percentage of the payment made). So if you purchase through these links, a big thanks and a high five to you! SkillShare – Really great creative learning space, LOADS to learn here!